Treacherous Travel: the boys endured a 14 hour ferry boat ride to go play this Saturday. Only to have to return home the same way and find a tiny motel with WiFi to join us. True warriors these Boys of Kodiak Football. 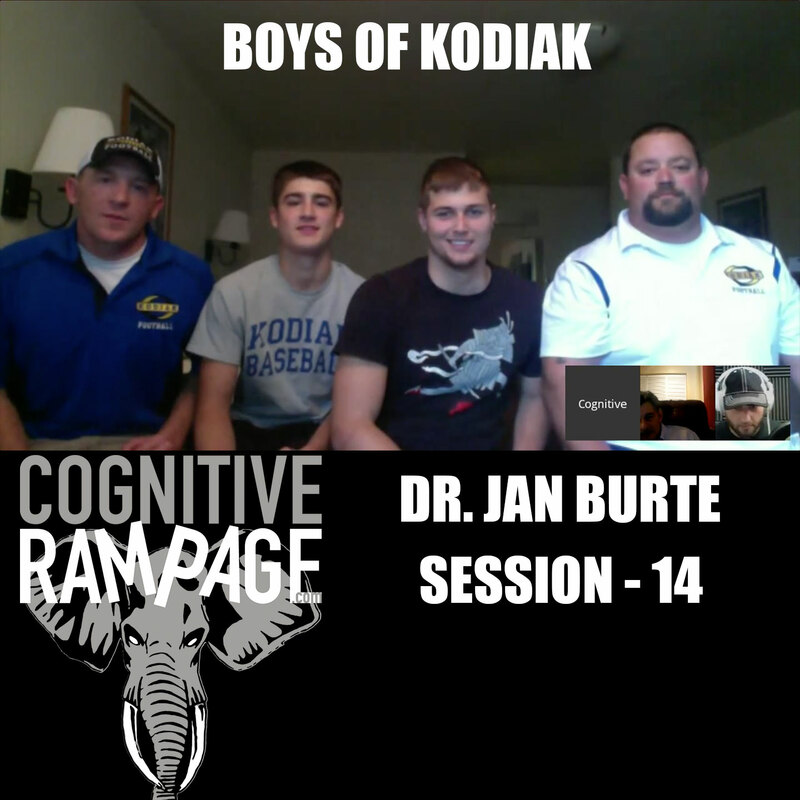 Dr. Jan Burte offers his input how the affects of this travel as well as some great mental training advice for the coaches and players.